20 Dance Studios to Get You Moving! 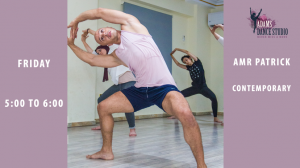 Home Art & Culture 20 Dance Studios to Get You Moving! 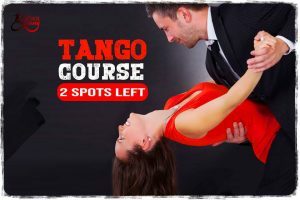 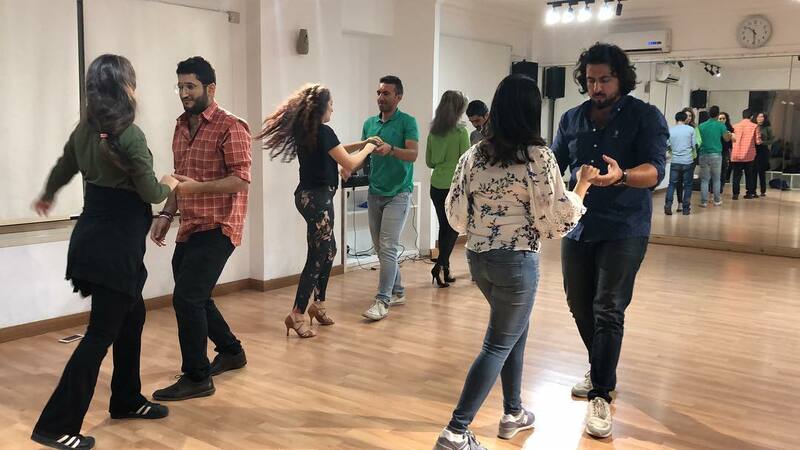 We’ve collected some dance studios around town that offer different kinds of dance classes from hip-hop, breakdance, street jazz, to salsa, bachata, tango, ballet and much more. 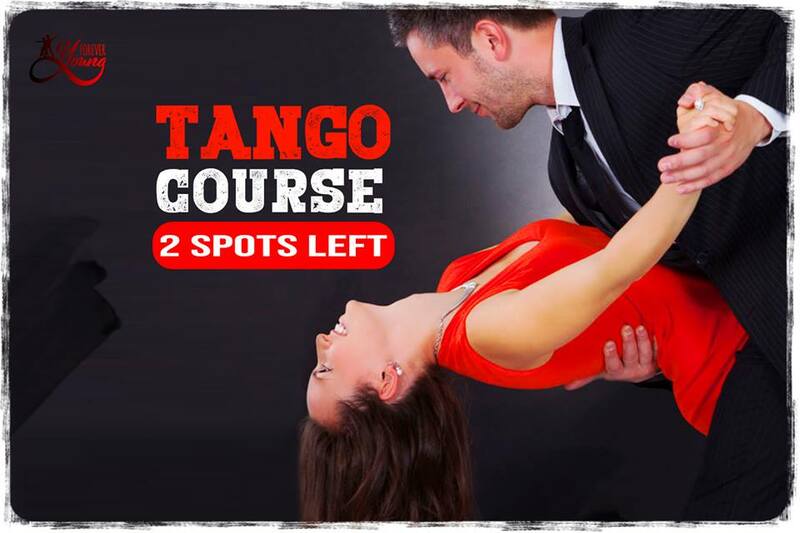 Bring your dancing shoes and get moving! 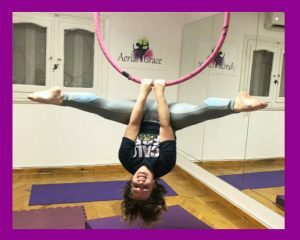 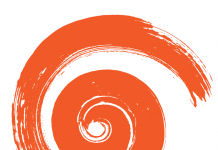 AcroDance offers ladies only acrobatic dance and aerial yoga. 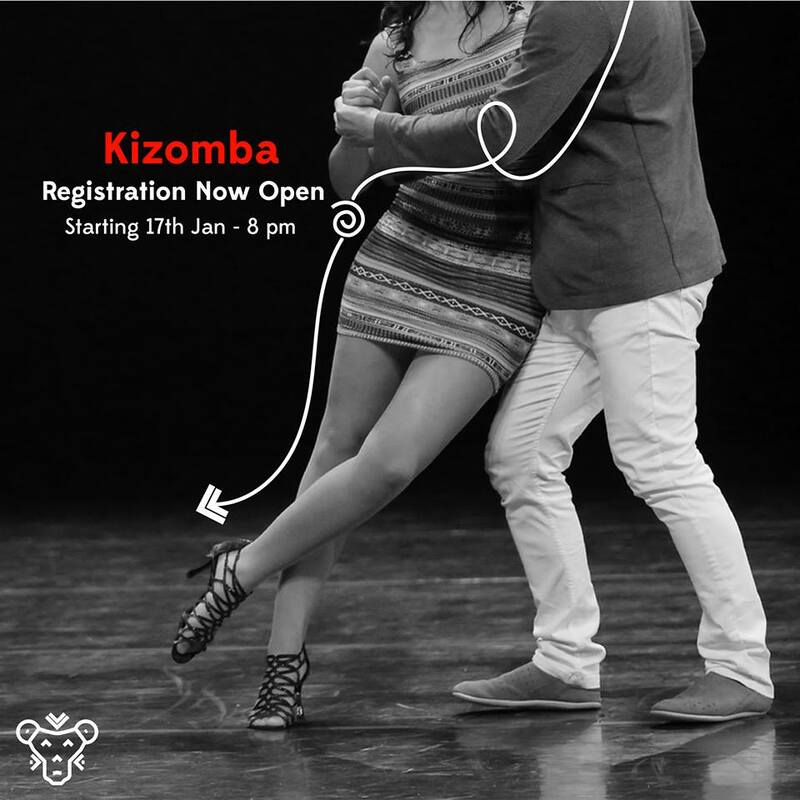 DanZone Studio offers Ballet, Tap dance and Contemporary dance classes. Swaggers Crew offers hip-hop, breakdance, and afro-dance. 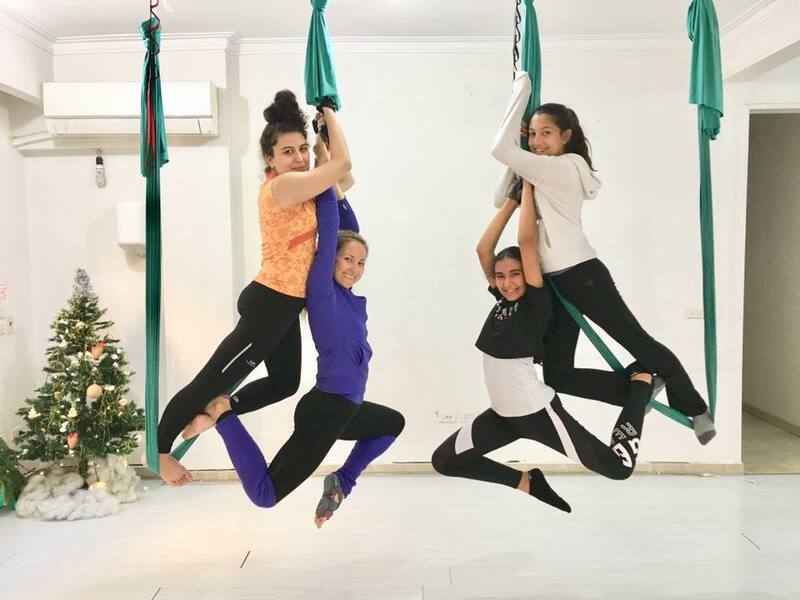 Slimnastics Studio in New Cairo and Sheikh Zayed is the perfect place for mothers and their children to participate in good health together, giving moms a chance to get a workout in while their little ones are in class. 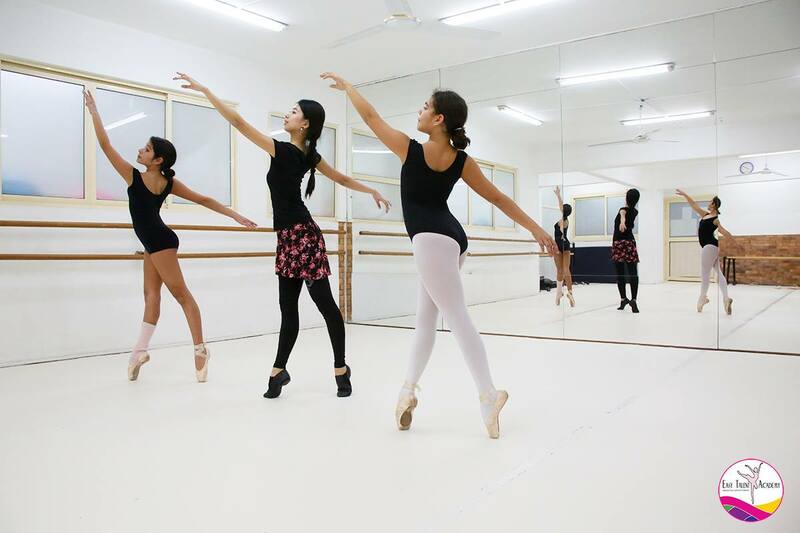 Step.1 ballet academy offers ballet classes for kids. 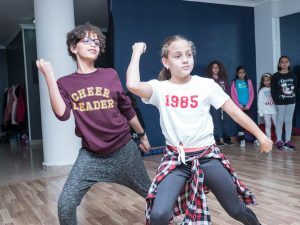 Get Busy Dance & Fitness Center for kids & teenagers offers dance & performing arts classes for kids, these classes include Hip Hop, Latin, Bollywood, Pop, Dance Gymnastics and more to all levels of students. 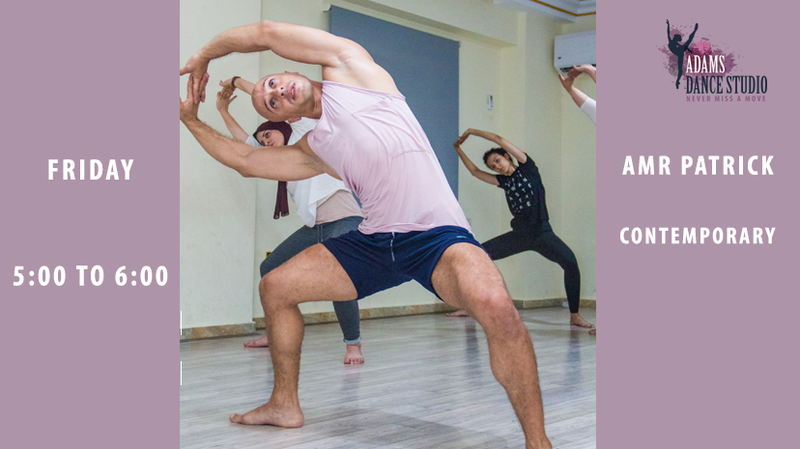 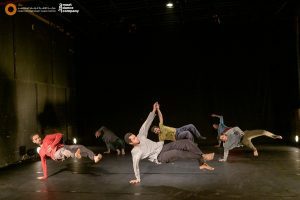 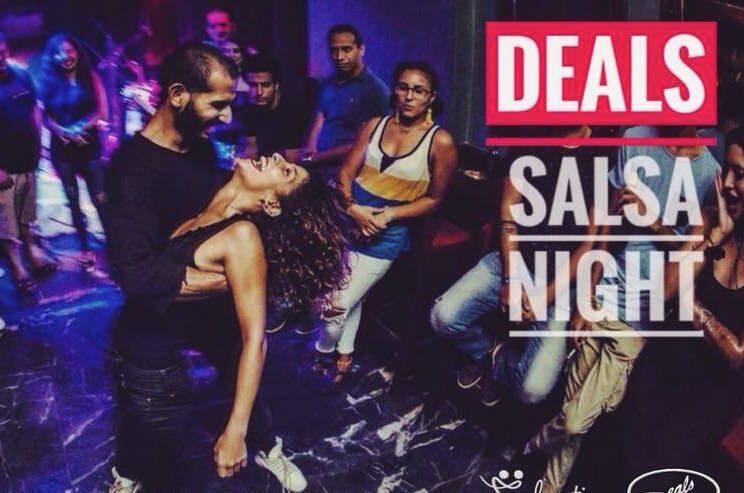 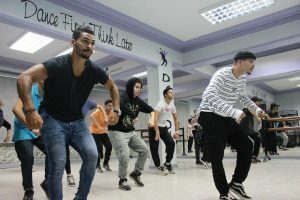 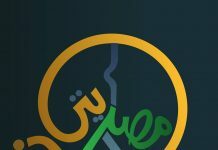 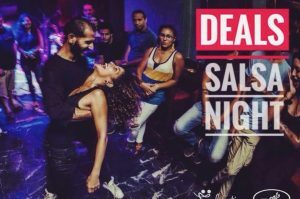 Cairo Contemporary Dance Center offers hip-hop, oriental, shuffle dance, floor work, contemporary dance, ballet, urban choreography and many more classes and workshops. Soul Motion Dance Studio offers all kinds of dance classes mainly focusing on Latin all the way to Hip Hop, ballet and more! SWING Studio De DANCE offers ballet classes for kids. 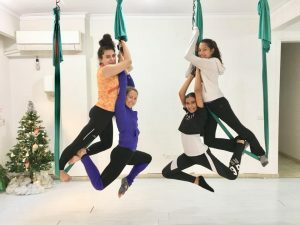 Project Pole in Maadi and New Cairo offers Ballet, Pole fitness, Exotic dance, Aerial Hoops and belly dancing classes. Aerial Grace offers pole dancing and aerial hoop classes. 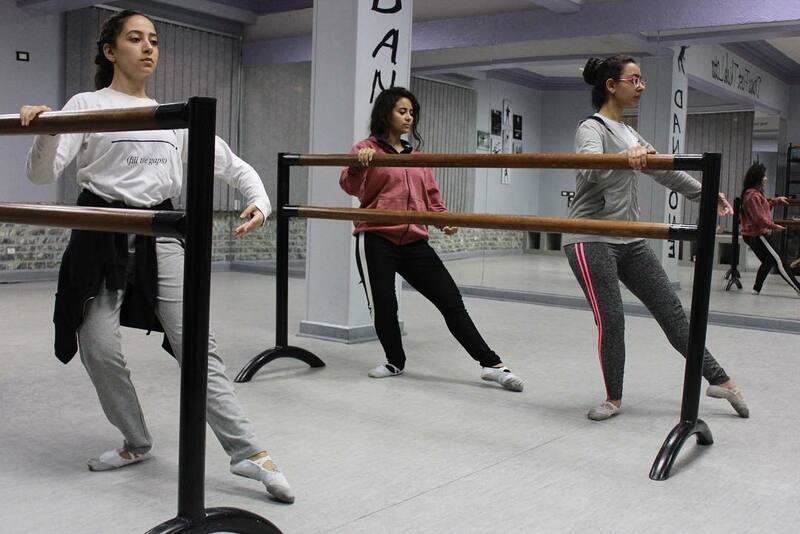 Easy Talent Academy offers ballet classes for kids. 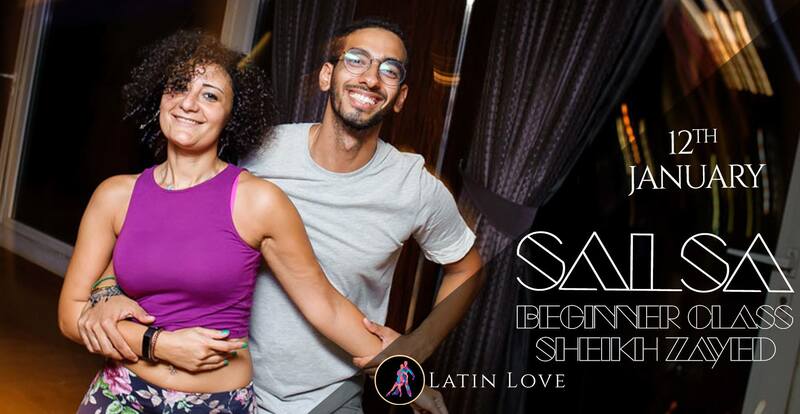 Latin Love Dance School offers hip-hop, salsa, bachata, and belly dance classes. 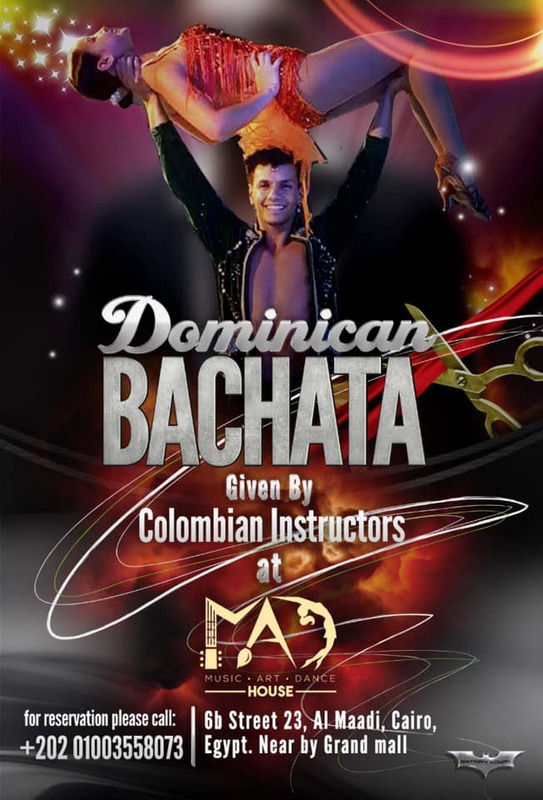 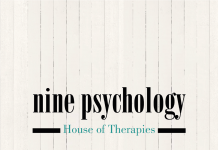 MAD House – Music.Art.Dance offers Salsa, Bachata, Rueda De Casino, Kizomba, Semba, Afro/Kuduro, Belly Dance, Hip Hop, Reggaeton, Zumba, Pilates, Yoga, Meditation classes and more. Adams Dance Studio offers Ballet, Zumba, Belly dance, Hip-hop, Tango, Salsa, Contemporary dance, IChoreo and Bachata classes. 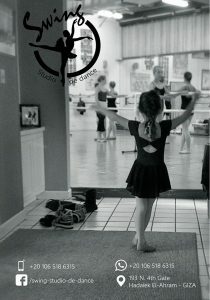 Central Studio offers Ballet, Hip-hop (Kids/Adults), Contemporary, Jazz, Breakdance classes and much more. 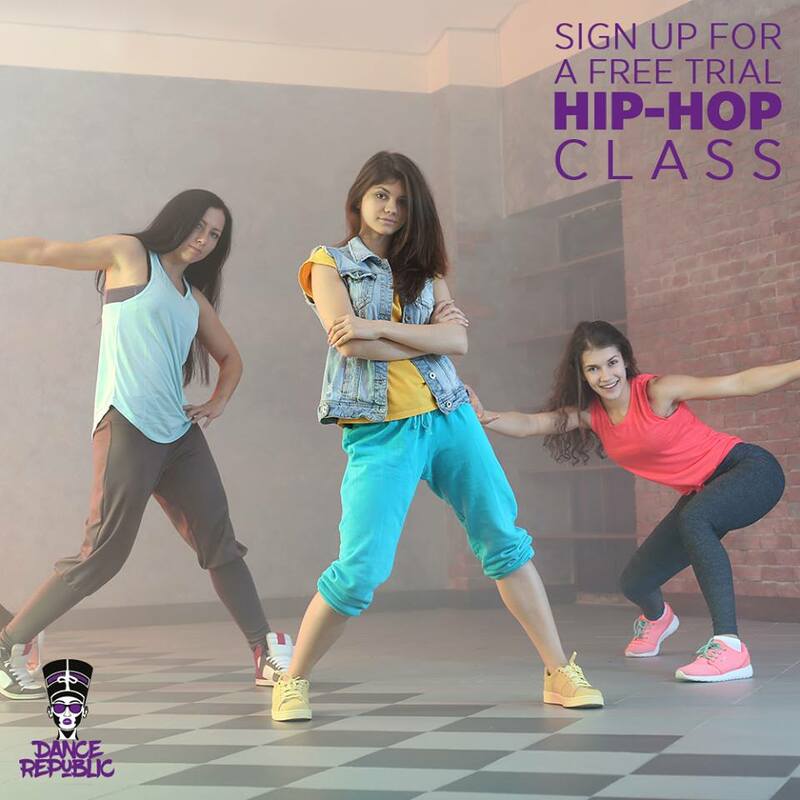 Dance Republic offers Ballet, Breakdance, Hip-hop, Street jazz, Zumba, Barre fitness classes and more. 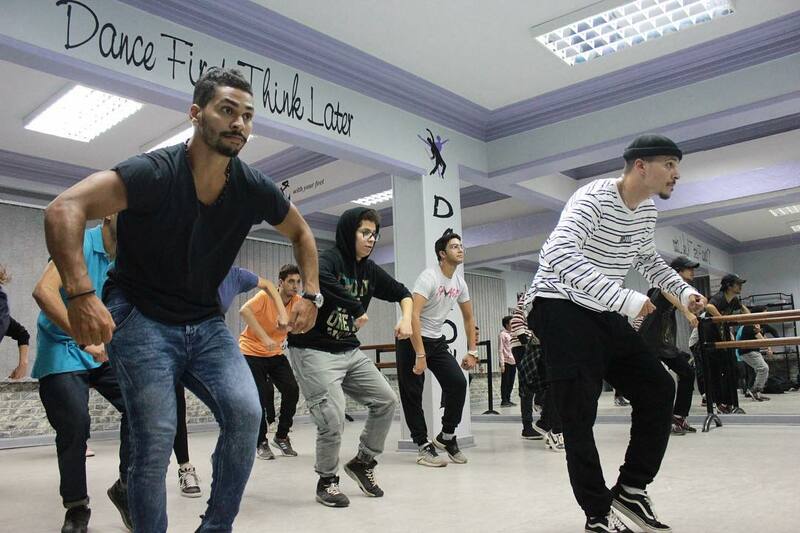 Brass Monkeys Studios offers ballet, pole dance, hip-hop, salsa, bachata classes and more. 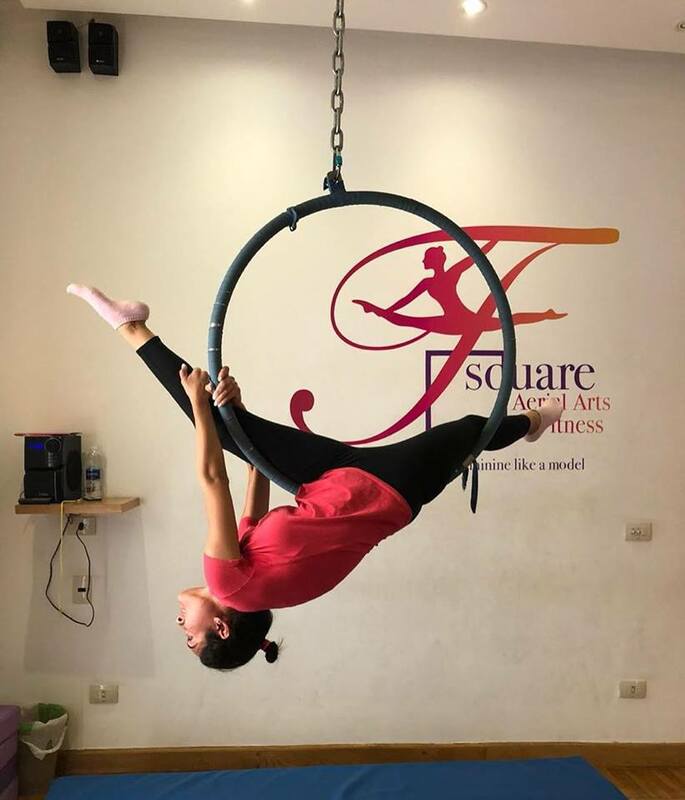 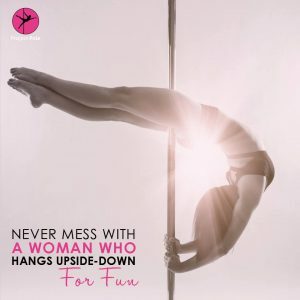 F Square Aerial Arts & Fitness offers pole fitness, mixed aerials, poi dancing, aerial silks, aerial hoops classes and much more.